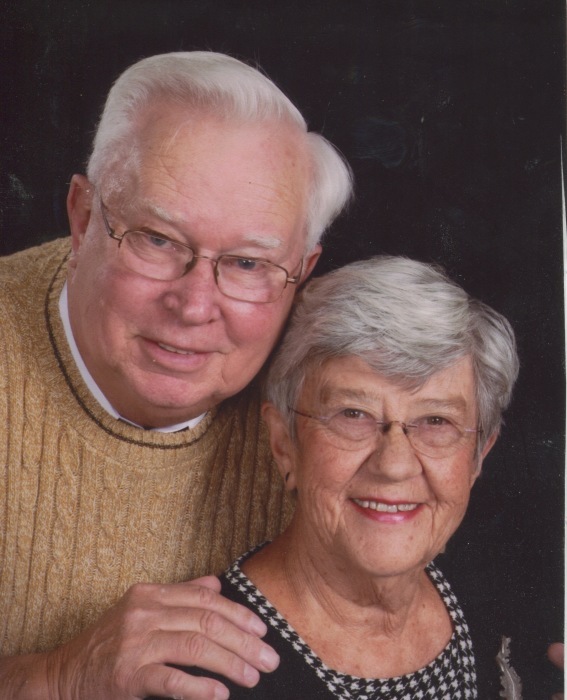 Roger A. Carlson age 81 of Crosby formerly of Fifty Lakes died on January 27, 2019 at the Cuyuna Regional Medical Center in Crosby. He was born on September 10, 1937 in Minneapolis to Lewis Arthur and Violet Edith (Erickson) Carlson. Roger married Faye Ranum on April 27, 1957 in Isanti. He was a U.S. Air Force Veteran. Roger was a member of the Minnesota Telecomm Alliance with 35 years of service. He was a member of Crosslake Lutheran Church, Crosslake American Legion Post #500 and the Fifty Lakes Sportsman's Club . Roger is survived by his wife Faye; two sons, Jeffrey A. (fiancé Deena Cavanagh) Carlson of Shevlin, Joel Carlson of Duluth; two daughters, Jody (Ron) Carnes of Brainerd and Amy Carlson of Crosslake; one brother, Russell (Frank Gamble) Carlson of Burnsville; seven grandchildren and six great grandchildren. Preceding Roger in death are his parents and one sister, Phyllis Lundeen. A Memorial Service will be held at 3:00 p.m. Saturday, February 2, 2019 at the Crosslake Lutheran Church. Burial will be at the Pinewood Cemetery in Crosslake. Visitation will be one hour prior to the service at the church on Saturday. Memorial are preferred in lieu of flowers. Arrangements are with the Koop Funeral Home in Crosby.